Who is “Asian American”? How did we come into this shifting and expansive idea? Contrary to popular perception, it is an identity defined out of protest. Starting in the 1960s, a group of young activists shaped “Asian America” through a long decade of fighting displacement, serving their communities, agitating for revolution, and analyzing the intersections of gender, race, and class. From Little Tokyo to Chinatown to Historic Filipinotown to the West Side, in solidarity with Latino, Black, feminist, and international struggles, Los Angeles saw the rise of vibrant artistic and political movements. 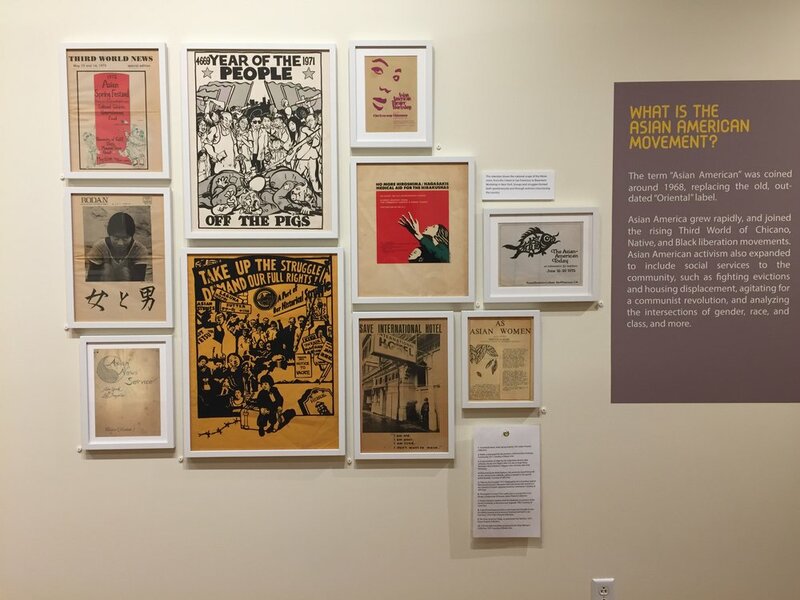 Roots: Asian American Movements in Los Angeles 1968-80s is the first exhibition to collect and present this history, arguing that the past helps give meaning to the present and future of our communities. 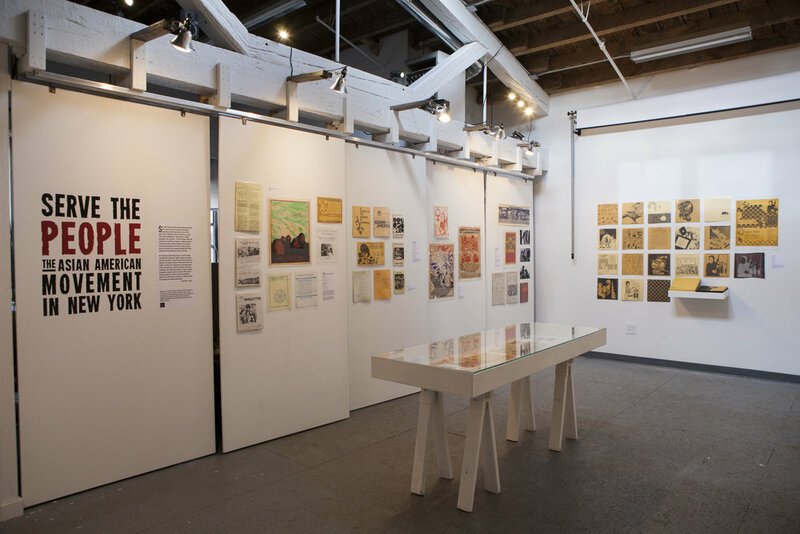 A zine featuring art, essays, photographs, and poetry was produced in conjunction with the exhibit. Download a copy of the zine here. In 1970s New York, one might have heard the folk group A Grain of Sand sing about “the struggle,” walked by a mural celebrating Asian American histories, or attended a screening of a documentary on garment workers in Chinatown. I Wor Kuen and Worker’s Viewpoint Organization distributed their revolutionary messages through newspapers and study groups, while community organizations like Asian Americans for Equal Employment galvanized Chinatown into mass protests. Basement Workshop served as an umbrella for artists’ projects as well as groups like Chinatown Health Fair, Asian American Resource Center, and the Amerasia Creative Arts Program. Visitors were invited to handle and read through two of Interference Archive’s newest acquisitions: the seminal collection of art and poetry Yellow Pearl, and copies of the nationally-circulated Bridge Magazine. The largest pro-democracy demonstrations in Chinese history ended in violent suppression, not reform. Tiananmen serves as an inspiration and warning to the renaissance of popular today, from the Arab Spring to Occupy. 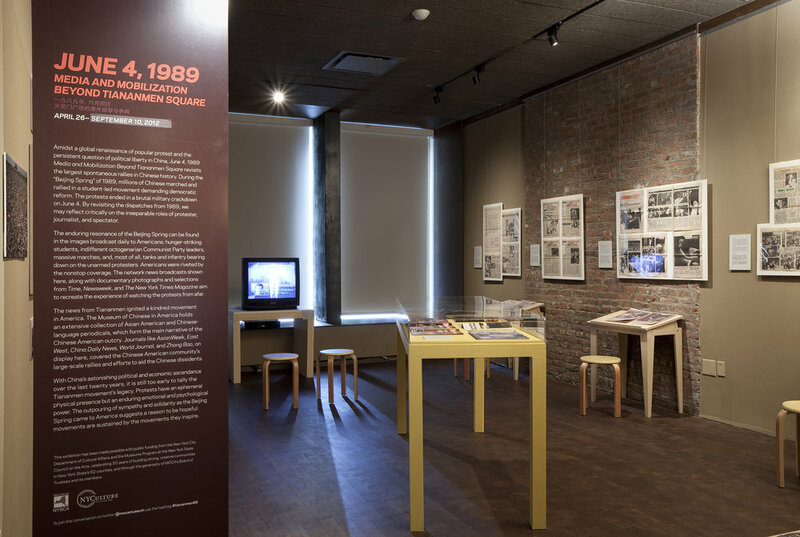 By gathering newspaper, TV, and magazines from 1989, this exhibition examined the dialogue between protester, media, and spectator, as the events in Beijing resonated around the world. 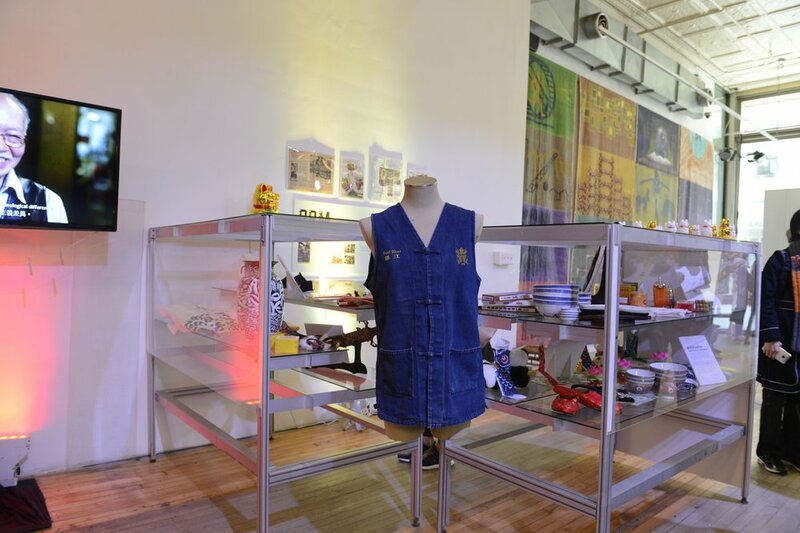 For 45 years, Pearl River Mart has been a microcosm of change, reflecting and shaping the society around it. 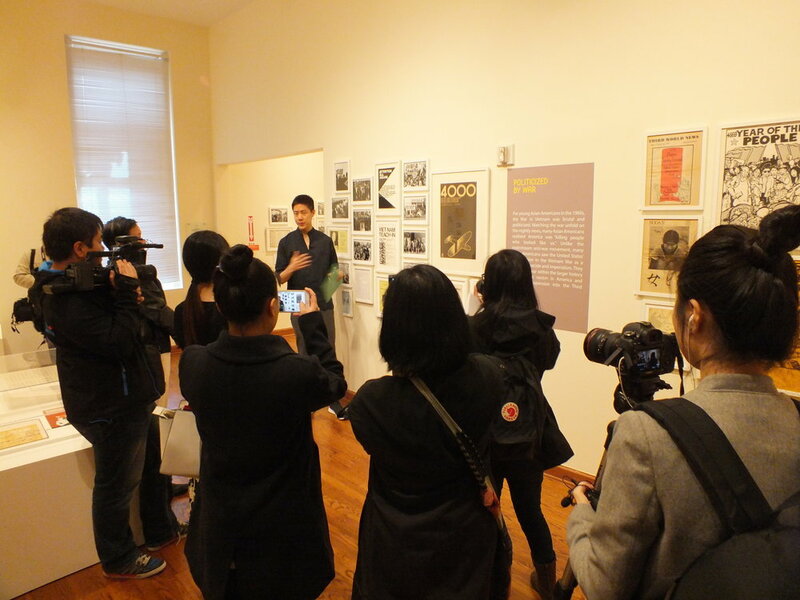 The Smithsonian APAC's Culture Lab took place in 477 Broadway, occupied by Pearl River for over a decade until rising rents forced it to relocate. 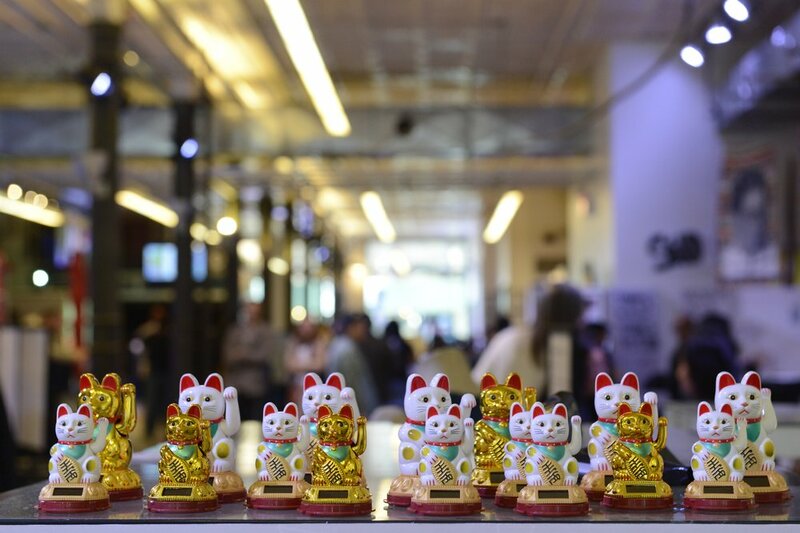 Through news clippings, an original documentary with the store's co-founders, and objects from the store, the exhibition told Pearl River's history in relation to U.S.-China relations, Manhattan real estate, retail trends, and Chinatown activism.